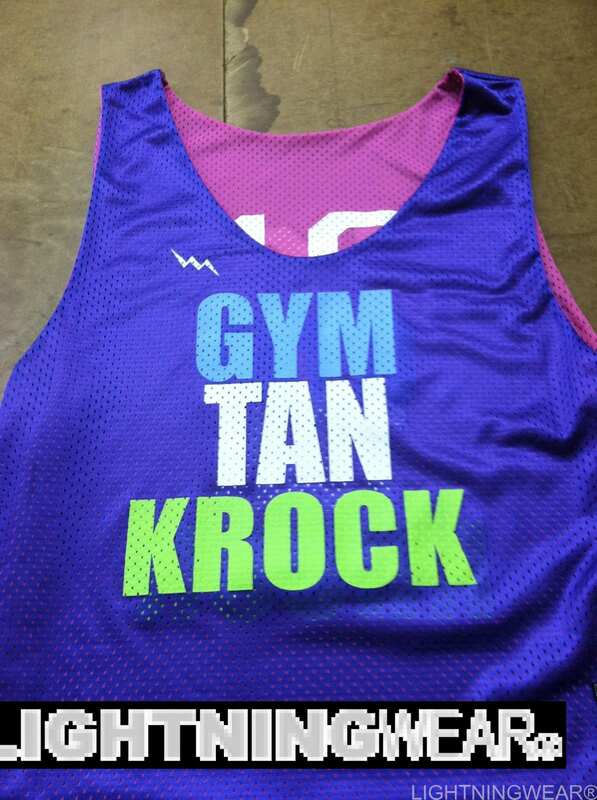 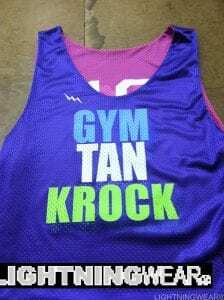 Gym Tan KROCK pinnies feeling neon out in Jamesville New York. 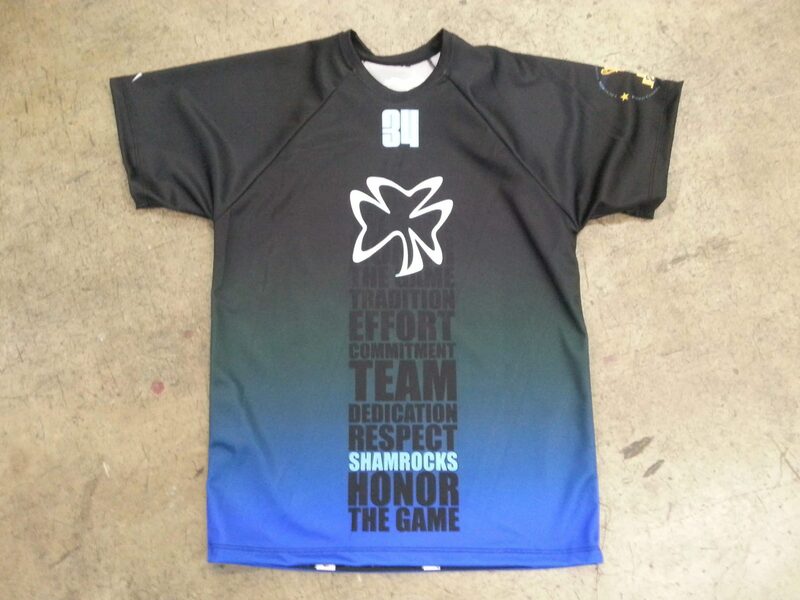 Here goes a custom set of field hockey jerseys to some Krockers in New York. 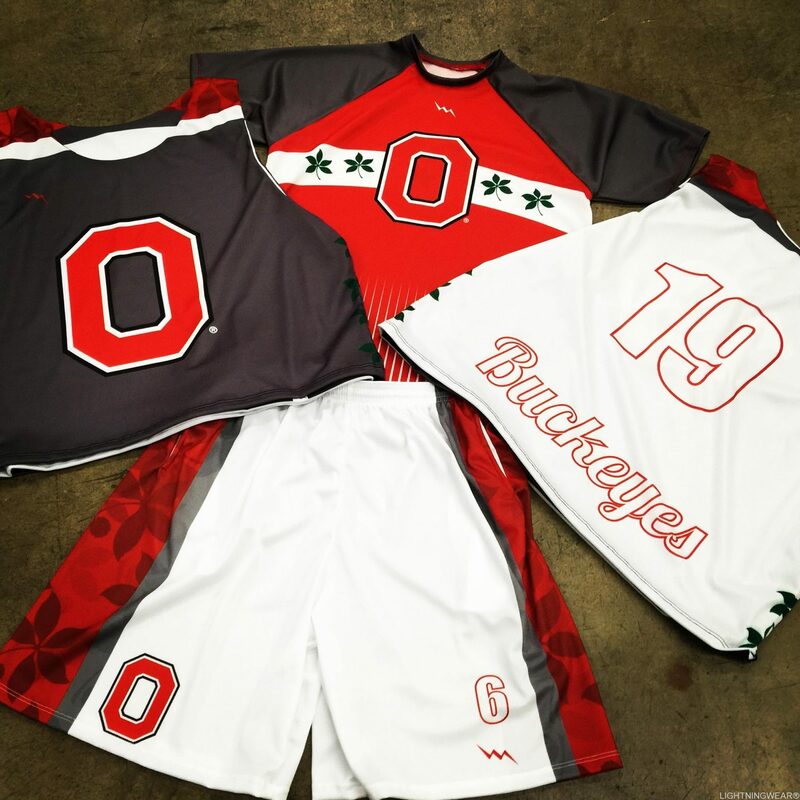 The team added custom names and numbers on the backs of the jerseys in white. 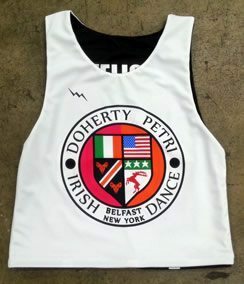 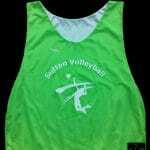 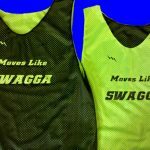 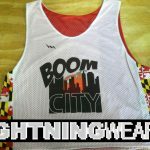 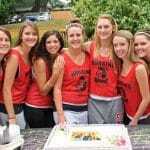 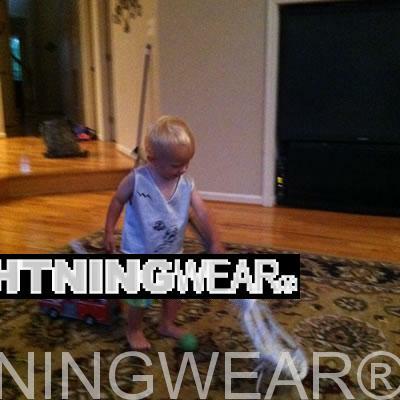 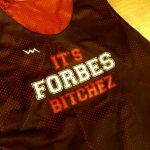 We manufacture custom field hockey pinnies for girls and guys teams all over the world. 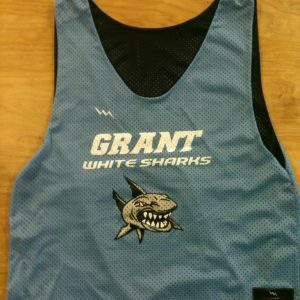 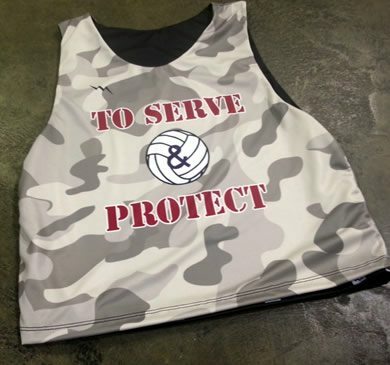 As well we make a number of other units for field hockey teams including shorts shirts and hooded sweatshirts.